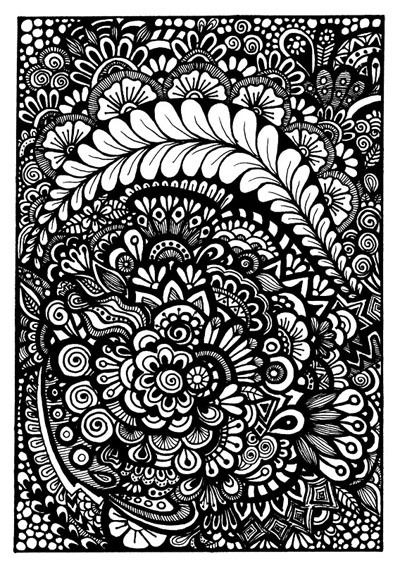 Decided to make this intricate floral zentangle into a coloring page for everyone who likes to color pictures with numerous details. Of course, I tried it myself first and it turned out to be a really relaxing and fun experience. As you can see the result looks good. 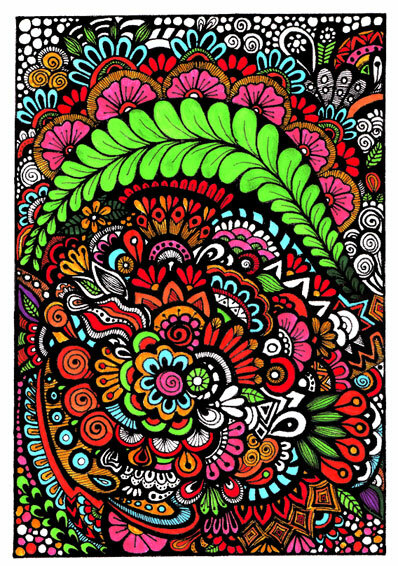 You can download the free coloring page in pdf format here. Have fun!